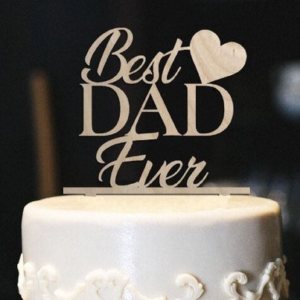 Make this Father’s Day an unforgettable one with one of our personalized Father’s Day gifts. Whether you decide to go with a simple card or a custom engraved beer glass, know that each of our gifts are carefully crafted to your specifications. Use our templates as a starting point to build something your Dad will never forget.